This is a Child-friendly home. We are a beautifully chaotic family of 5. Jeff and I have been married for 18 years and have 3 children. 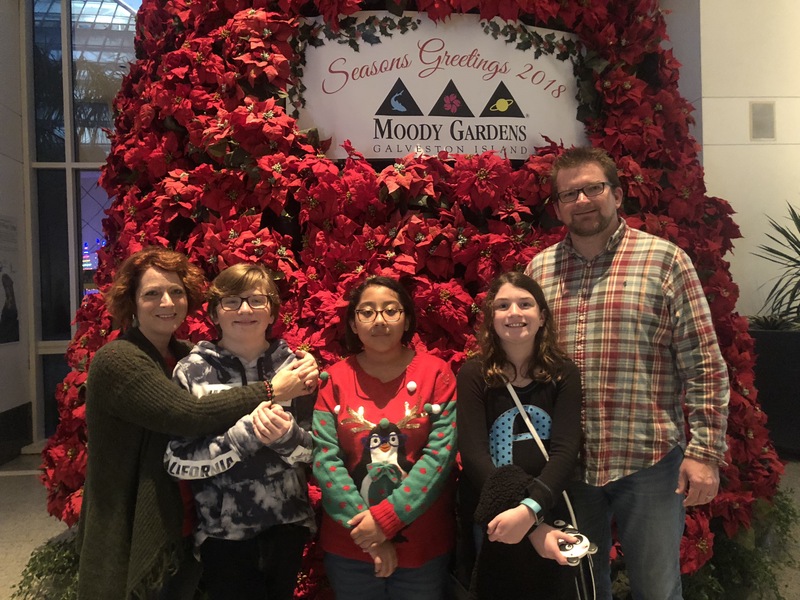 Our oldest, Olivia, is 13, an 8th grader at York Jr High and has Fragile X Syndrome (she's high functioning but I mention it because she isn't your average 13 year old), our middle son, Walker, is 12 and a 7th grader at York Jr High and our youngest, Ellie, is 10 and a 5th grader at Cox Intermediate. We live a crazy life of juggling activities, appointments and responsibilities and are very excited for the opportunity to come together once a week to take a breather and re-center our hearts and minds on what's truly important!